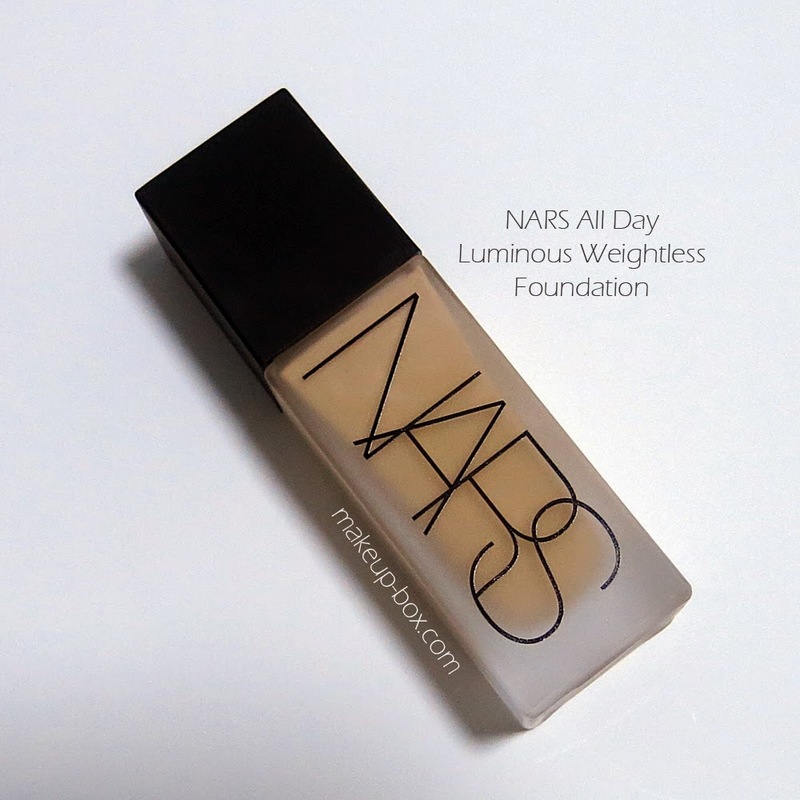 Unlike many of the other luxe brands, NARS isn't one to push out a new foundation every year or so. So when they do launch a new one, I take note. Here's a quick first-impressions review and observations after I've used it about 3 or so days. They've now jumped on what I like to call the "liquid ink foundation" bandwagon a la Armani Maestro, Chanel Perfection Lumiere Velvet, Laura Mercier Smooth Finish, YSL Le Teint Encre Peau (and many more brands), with a line of foundations that marry an ultra-light almost "watery" texture with very high coverage. Unlike NARS' other staples, Sheer Glow and Sheer Matte, the new All Day foundation comes with a pump that's designed to give you just the right amount of product in a single pump. I know girls these days like to really load on the foundation, but in this case, if you're using more than a pump, you are either applying way too much, or your brush/sponge is sucking everything up. The recommended method for application is to tap (not rub) it on with your clean fingers, which is my favorite method for getting a seamless, air-brushed finish anyway. The reason one pump should be enough for most cases is that it has a lot of coverage. 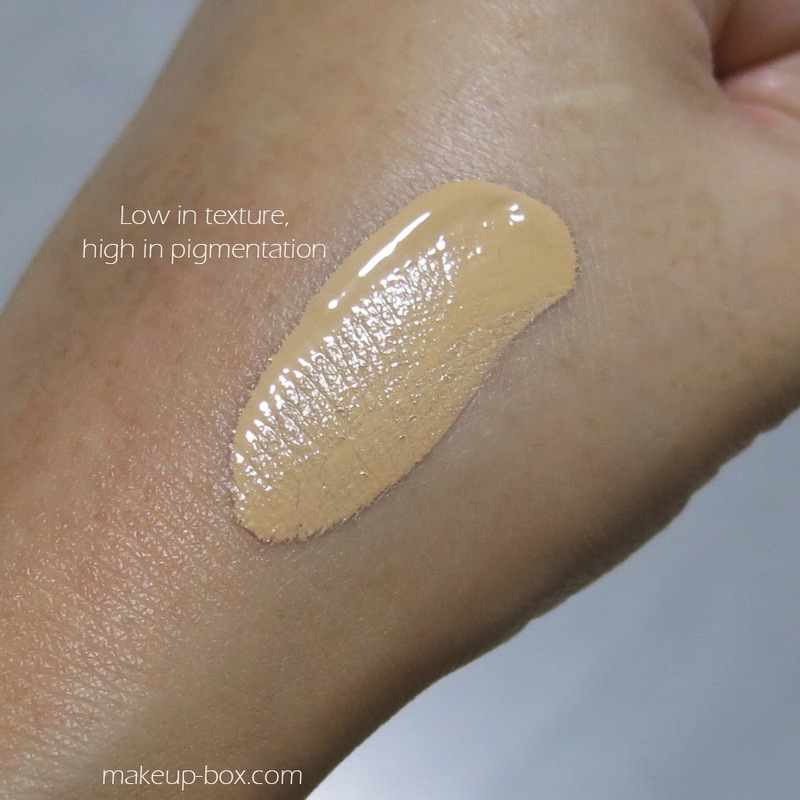 It's got slightly more coverage than many of the other "liquid ink" foundation options, similar - or possibly even slightly higher than Laura Mercier's Smooth Finish Flawless Fluid, which is more of a dewy option. 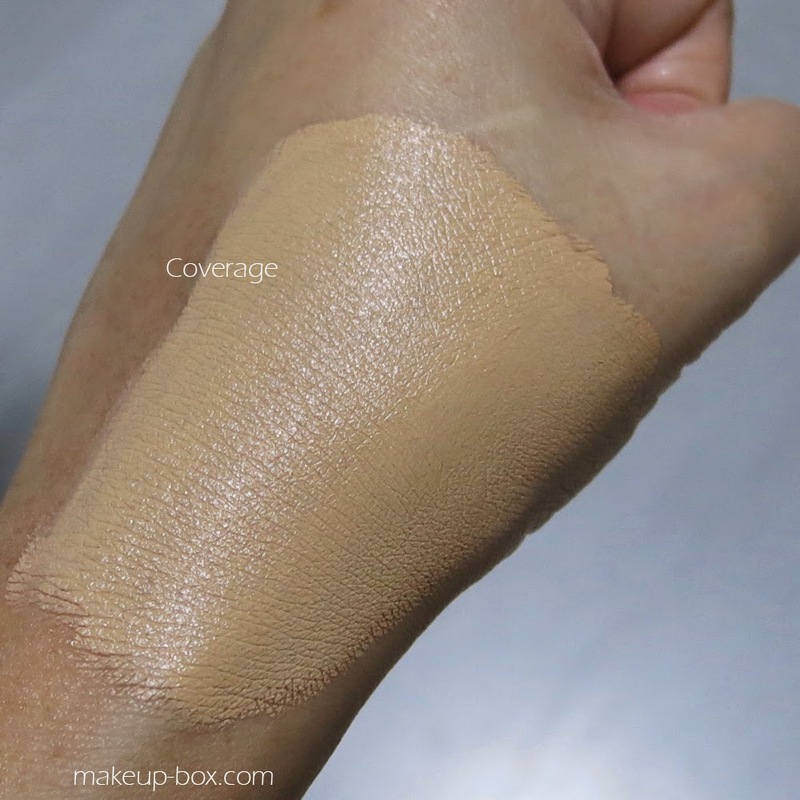 On its own, this foundation has a natural velvety matte finish (somewhat similar to Chanel Perfection Lumiere or YSL Le Teint Encre Peau), so I reckon it would work better on slightly oilier skins than very dry skins. But I daresay most skins can get away with using this depending on what you apply beneath. I applied the foundation over very moisturized skin (I have dry skin), so it ended up with quite a lot of sheen even though it doesn't slide around and smear. Similar to Chanel Perfection Lumiere Velvet, the NARS All Day foundation does take on a similar finish to whatever you've applied beneath. This is because unlike old-school matte formulas, these lightweight silicone based foundations don't actually contain a lot of powdery fillers like titanium dioxide and talc, so it does not have that heavy unnatural built-up matte texture. BUT this also means that if you have a lot of texture flaws (scars, acne, etc) this type of foundation won't be able to mask the uneven surface as well as a heavier thicker textured formula. 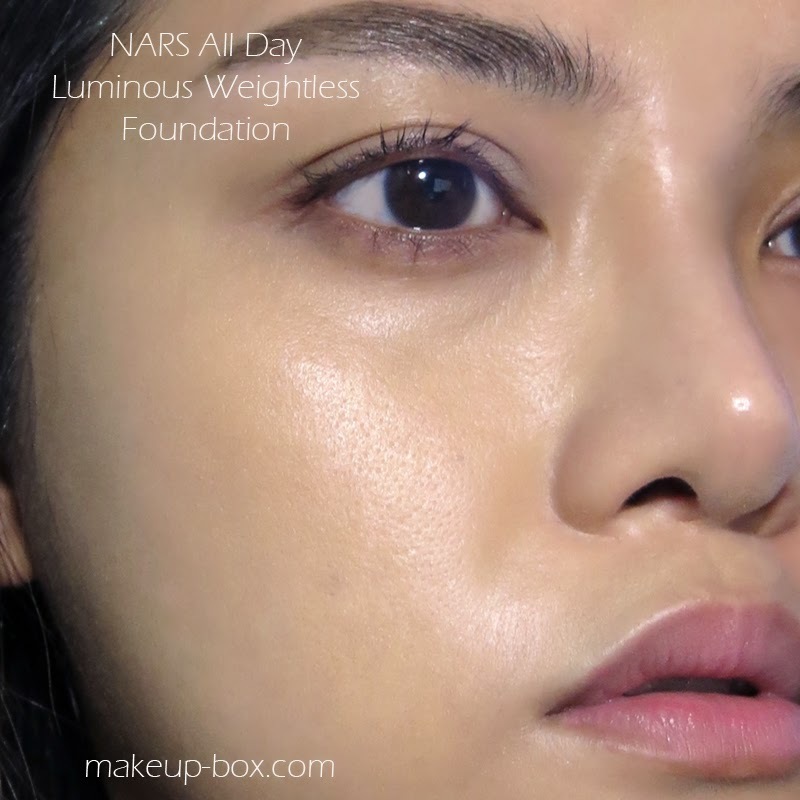 As you can see above, the coverage of the foundation is enough that it can reduce or actually do away with concealer application for most minor flaws. However, it's not opaque of course. I still need a tiny bit more concealing on old acne scars. Which is what I want anyway. Skin should still look like skin if you can get away with it. But overall, it does give a very much more perfected look while doing a great job of looking natural. 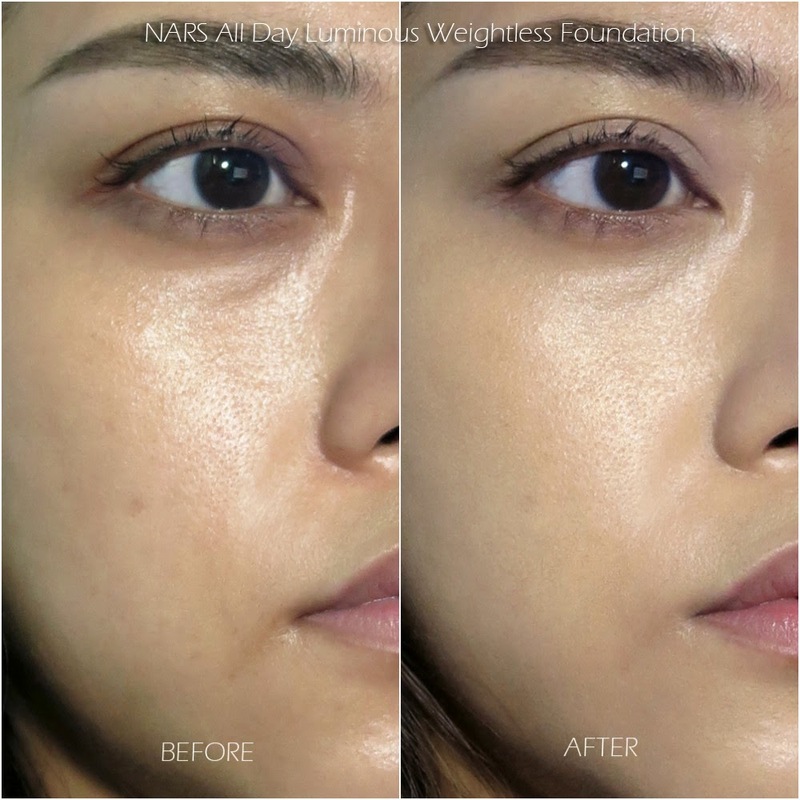 The foundation does set very quickly, and I haven't had problems with it oxidizing on my skin through a 12 hour day, although it did fade slightly towards the end. I'd say this lasts better than most of the other liquid ink foundations I've tried, although Chanel is probably equally good in this regard. Of course, everyone's skin chemistry and skincare regime is different, so I'd request for a sample or try it on in the store and let it sit for at least half a day before you decide. Oh darn, maybe I should've waited for this before I bought the Laura Mercier Flawless Fluide which is too dry for me right now. Actually this one might be worse as it's more matte, but no harm getting a sample first! Actually have you tried applying your foundation right after your skincare or primer, while your skin is still moist? I find that helps a lot. Ohhh! Thank you so much for taking your time to reply and for the tip. I'll try it out next time and I'll finally get to use my more slippy primers. Hi Jo, no I didn't list it! I'm using Punjab here but it's a touch too dark. I'm usually Fiji in the Sheer Glow line. The foundation can be slightly different from the same shade names in the other lines so the safest is still to test it before you buy! The powder I'm using is Beach. I think it's translucent enough to work with NW20/NC25 - NW25/NC30.